Thailand is a melting pot of culture, adventure, delicious food, beautiful landscapes, and everything else you may want in a country as diverse as it is exciting. The country is made up of many different provinces and cities, each offering their own unique taste of Thai culture. Whether you’re looking for the hustle and bustle of a major city or maybe the more laid-back lifestyle in one of the smaller hubs, all day and all night fun or a day spent at the beach, Thailand has a city for everyone. 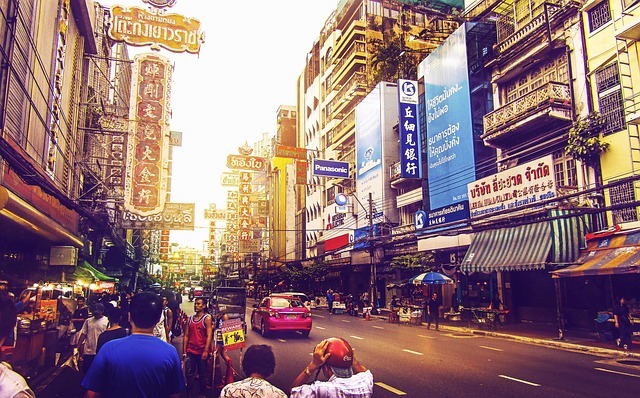 Bangkok is the capital of Thailand and the most popular city in the whole country. The huge population makes this a city that doesn’t sleep, but the adventures it has to offer are endless. Temples, markets, street food, clubs: there is something to do every minute of the day. Amongst the many beautiful temples and shrines located all across the city, Bangkok has many parks and green areas that are the perfect place to stop and take in your surroundings. Bangkok is home to many street markets. These enormous markets have absolutely everything your heart desires. There are many food stalls, clothing shops, jewellery stores, and almost everything else you could think of, plus many surprises. Bangkok is also home to the Grand Palace, and the world famous temple, Wat Pho. The Grand Palace is the home of Thai Royalty and a tour of the grounds and complex is a must. Wat Pho is a massive Buddhist complex that houses the incredible Reclining Buddha. Bangkok is also the location of some Muay Thai stadiums. Thousands of locals and tourists flock to the stadium to cheer and watch this ancient and very culturally important martial art. Many foreign fighters also have their matches here. Chiang Mai is one of the main cities in Northern Thailand. 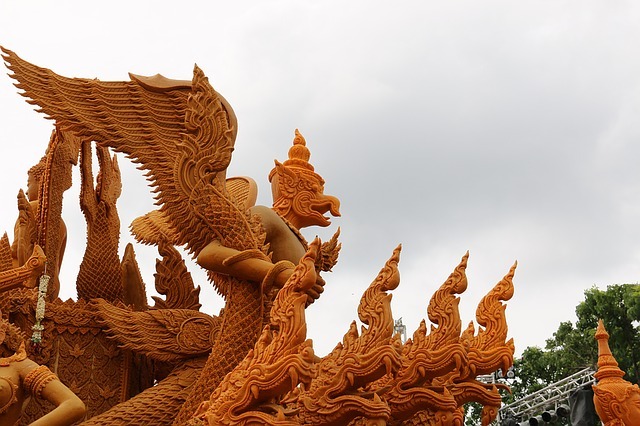 Chiang Mai is home to over 300 Buddhist temples, as well as the most popular Thai New Year celebration, where people from across the country gather to ring in the new year. Chiang Mai is also full of culture. 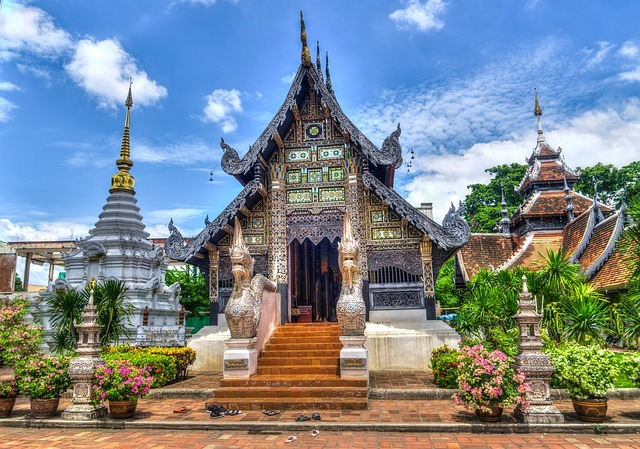 With 5 museums to explore, you can discover a lot of the history of the old city as well as the beginning of Chiang Mai and its place in Thai history and how it shaped the area and people around it. Pattaya, located on the Gulf of Thailand, is about 160km south of the capital city, Bangkok. Known for its beautiful beaches, warm weather, bustling nightlife, as well as the famous Walking Street Market. On the coast, there are two main beaches that are massive attractions for locals and tourists alike. Pattaya Beach runs parallel to the city centre, crossing in front of many markets, restaurants, and bars. Off the coast of Pattaya, there are near and far islands that you can travel to and around. 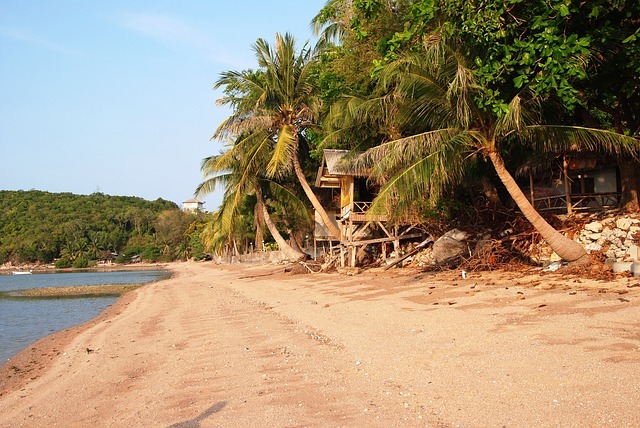 The near islands are Ko Lan, Ko Sak, and Ko Krok, which are all within 7 kilometres of the beach. The far islands, Ko Phai, Ko Man Wichai, Ko Hu Chang and Ko Klung Badan, are located further west of the near islands. Once again, these aisles are accessible and should definitely be on your must-see list. 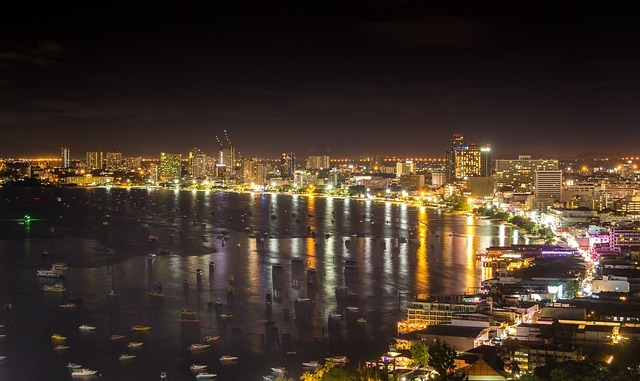 Other than the beautiful beaches, Pattaya is known for its nightlife. The Walking Street in Pattaya is one of the most infamous spots in Thailand, but still, a must for travellers The many bars, restaurants and stalls ensure a night of fun and exploration. Ko Samui is one of the main beach cities in Thailand. 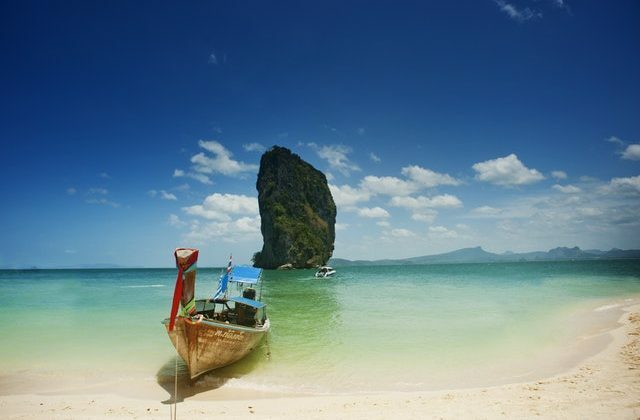 The island is one of the most popular tourist destinations in Thailand and is a buzzing metropolis all year round. The warm weather also makes every day a beach day on this tropical paradise. 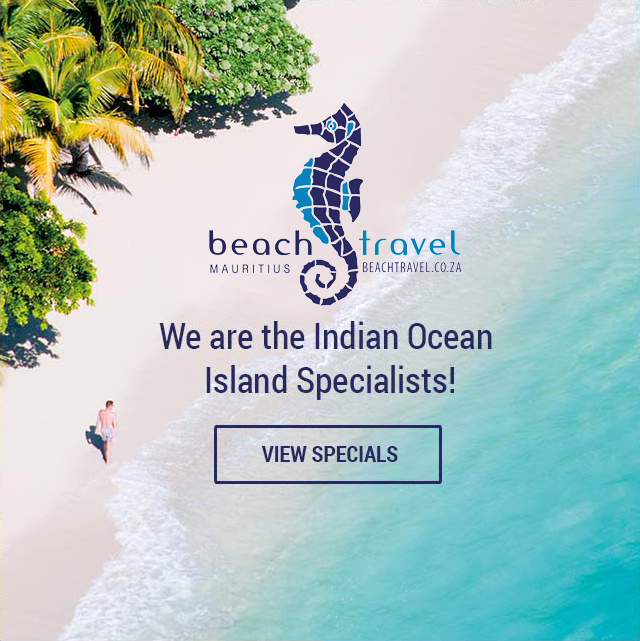 In recent years, the tourism industry on Ko Samui has grown enormously, meaning the building of resorts, hotels and bungalows have seen a massive rise, meaning finding somewhere to stay is never hard. There are many events and festivals that get held in around the city, namely the Buffalo Fighting Festival, which is an almost completely harmless duel between buffaloes, and the Ten Stars Samui Art Party, which brings art and artists from across the country in a massive cultural celebration. Nakhon Ratchasima is located in central Thailand. It is home to a very large retail sector and is most definitely one of the main shopping hubs of Thailand, possibly even bigger than Bangkok. The city is also home to the 80th Birthday Stadium. This football stadium is home to Nakhon Ratchasima FC, a football team that plays in Thailand’s Premier Football league. The city isn’t on every tourist’s list of sites to see when in Thailand, but the city and its surrounds are incredibly beautiful and should not be missed, even if you are just planning on driving through. Thailand is one of the most vibrant and exciting countries in the world, with a long and deep history, many religious monuments and temples, beautiful beaches that stretch for as long as the eye can see, and day and night activities that are non-stop. Thailand is particularly enjoyable for foreign travellers as the exchange rate is usually always in the favour of visitors, making Thailand an incredibly cheap place to have a holiday. Everything from the hotels to the novelty items are all very affordable. « Is the Maldives Expensive?